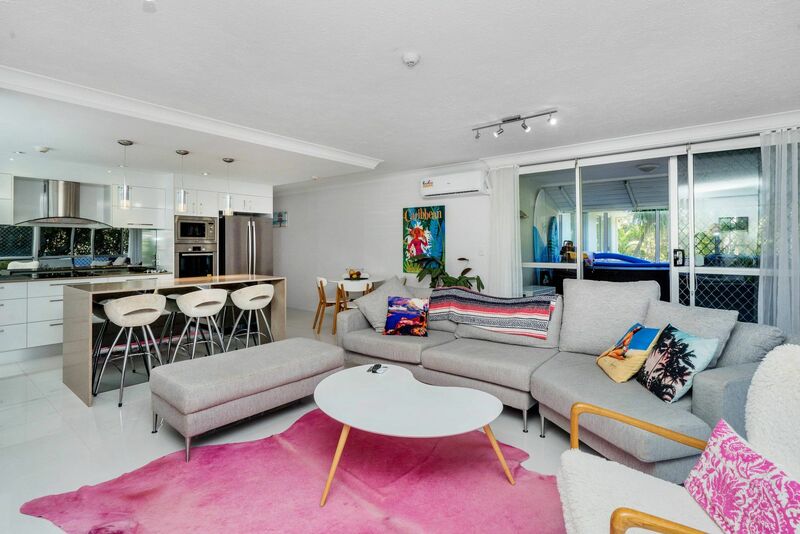 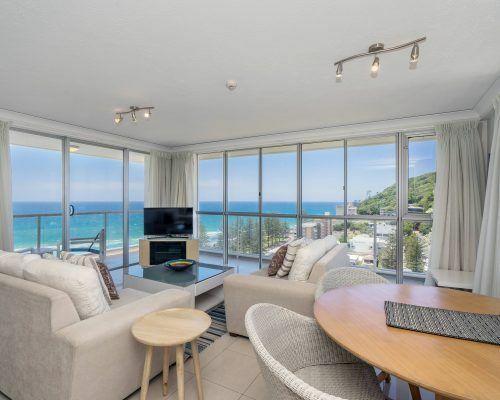 Self-contained, clean, modern and very spacious 1-Bedroom apartments in Burleigh Heads on the Gold Coast. 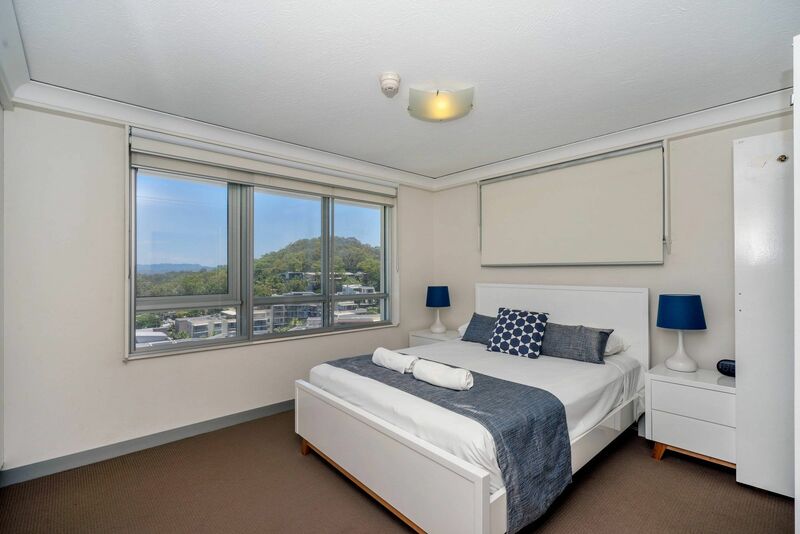 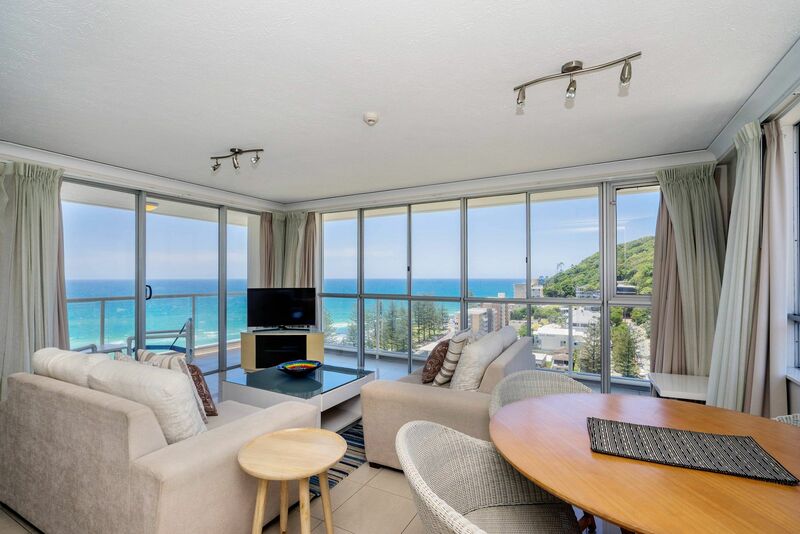 Catch the sunrise in the early morning or a lazy sunset in the evening as all of Burleigh Beach Tower’s family holiday apartments face north, offering guests a panoramic view of famous Burleigh beach and the beautiful Gold Coast hinterland views. 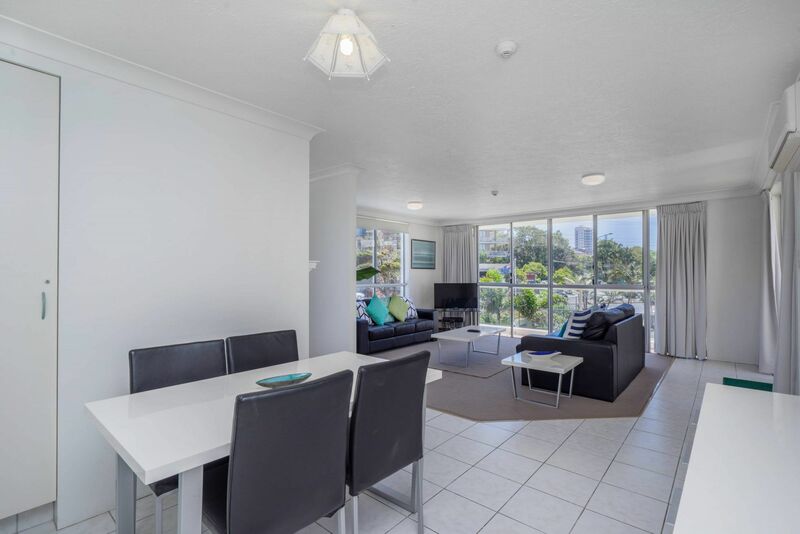 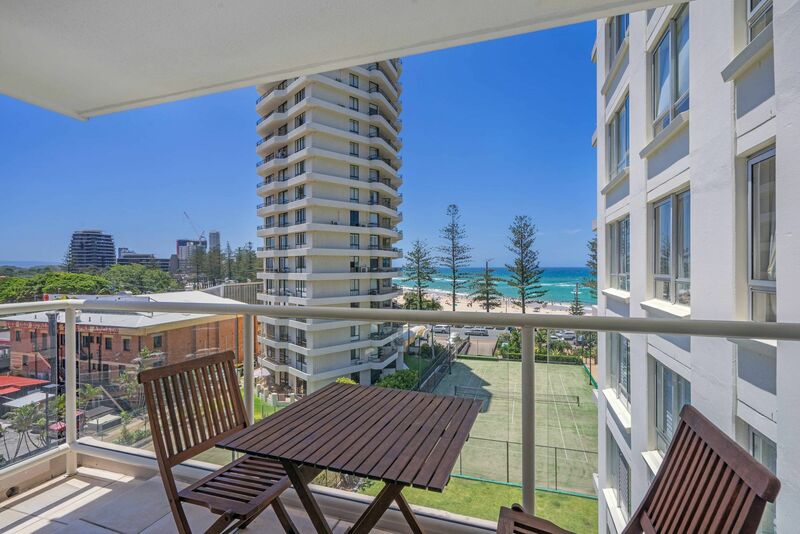 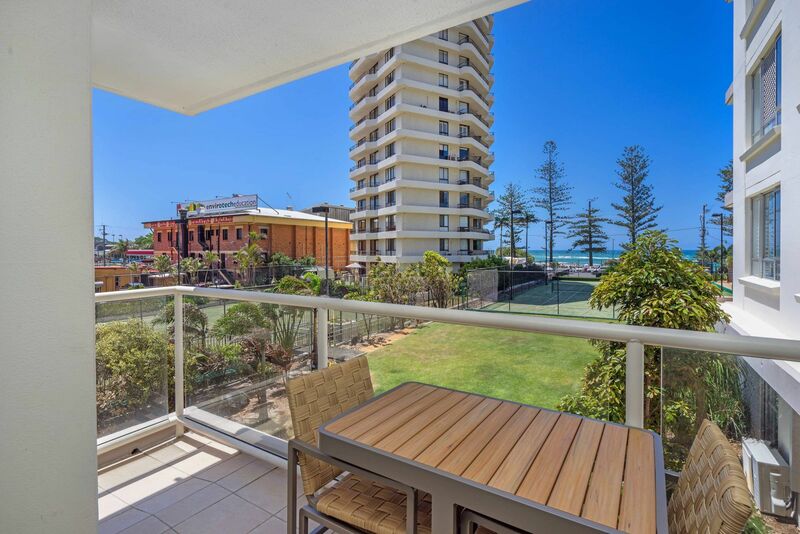 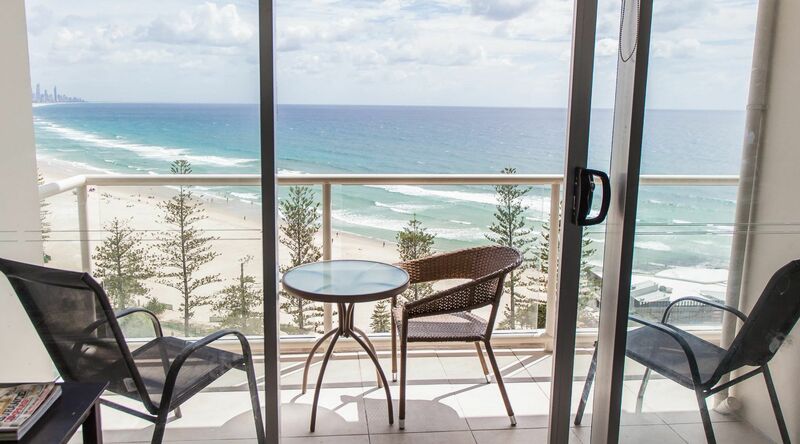 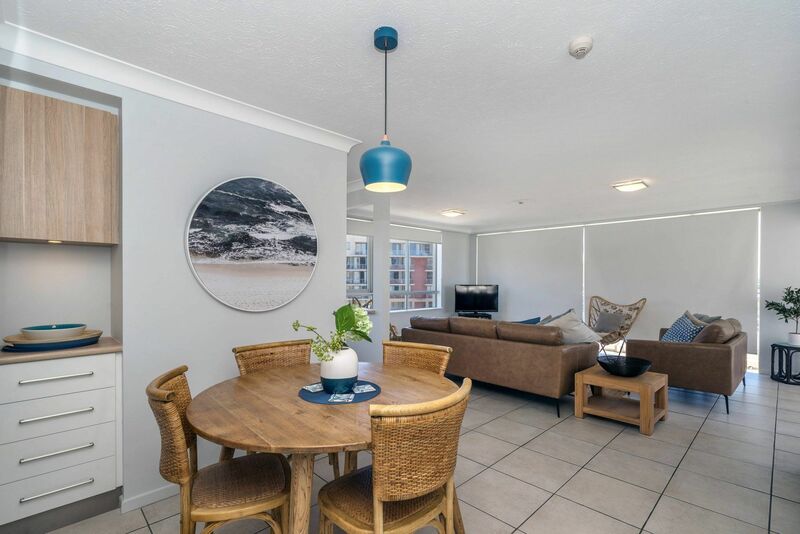 Burleigh Beach Tower’s self contained 1-Bedroom Gold Coast Holiday Apartments are complete with a modern Ensuite Bathroom, Air-Conditioning, Balcony, Flat screen TV, Free Foxtel, a fully equipped kitchen and laundry facilities. 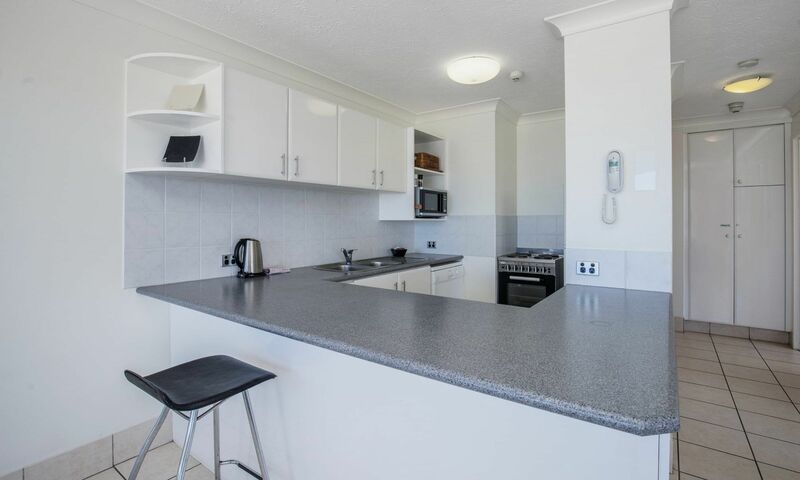 Your clean and tidy 2-Bedroom apartment is elegantly designed and has a Private Balcony, great size Ensuite, Lounge Area and Dining Room. 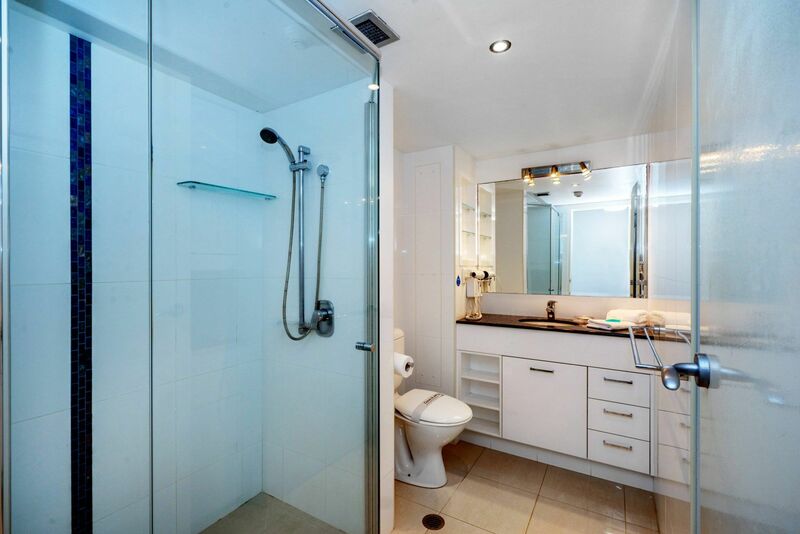 Always professionally cleaned by our team before you arrive. 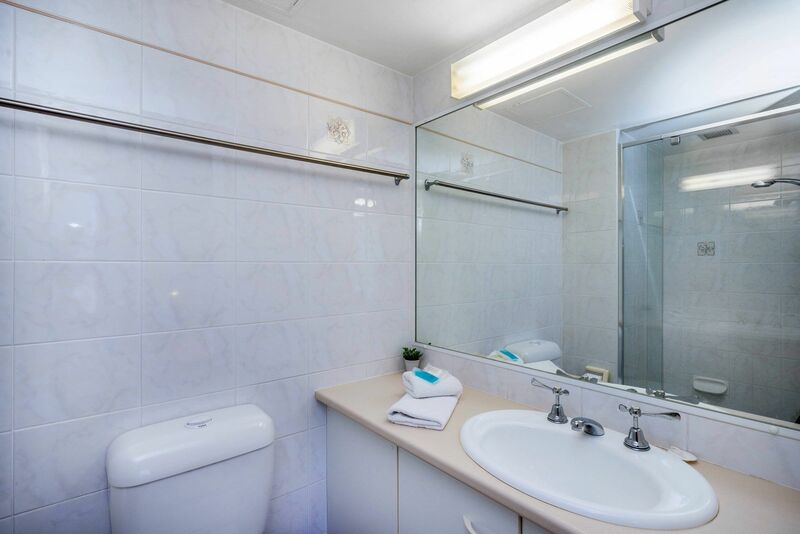 Each apartment is fully equipped with modern facilities and amenities for your personal comfort. 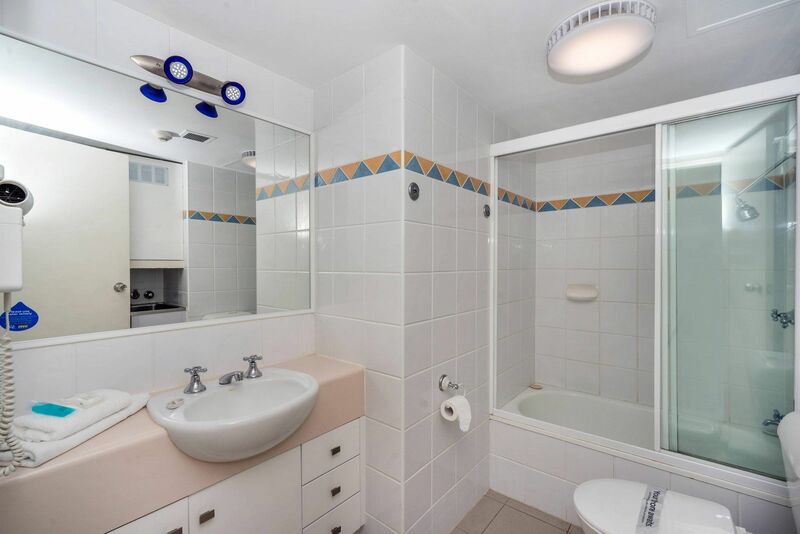 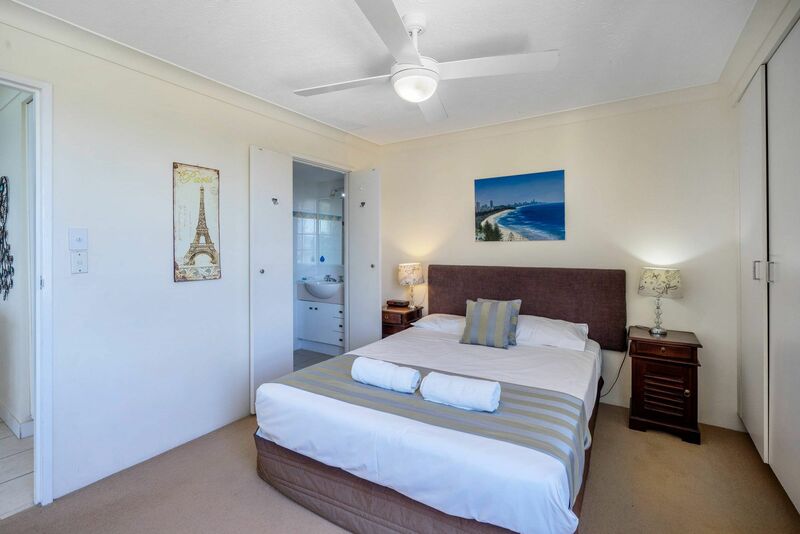 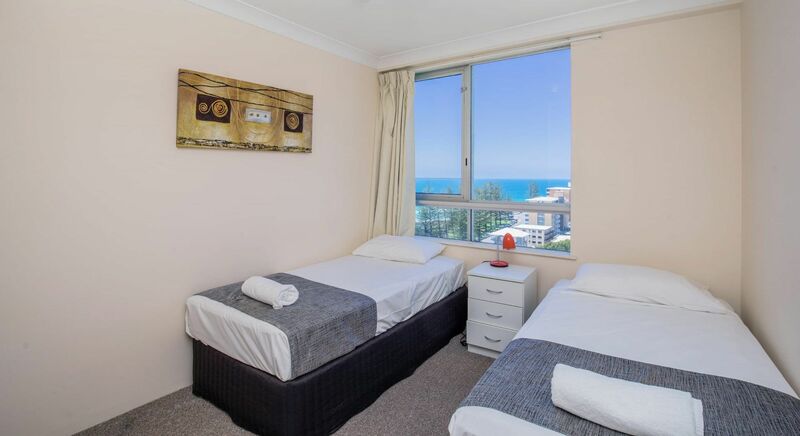 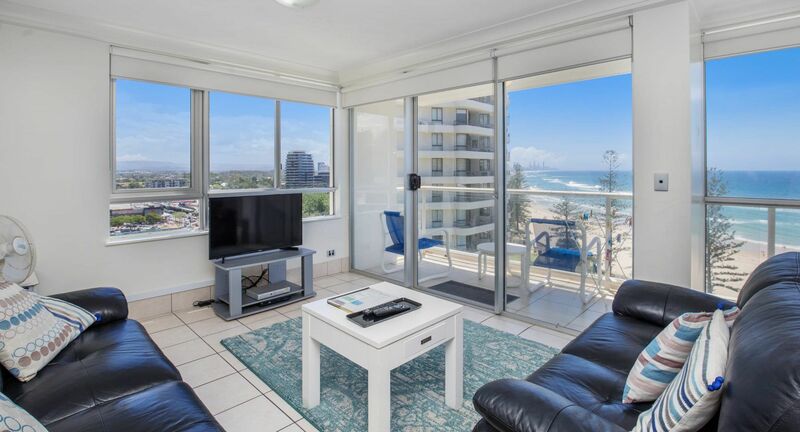 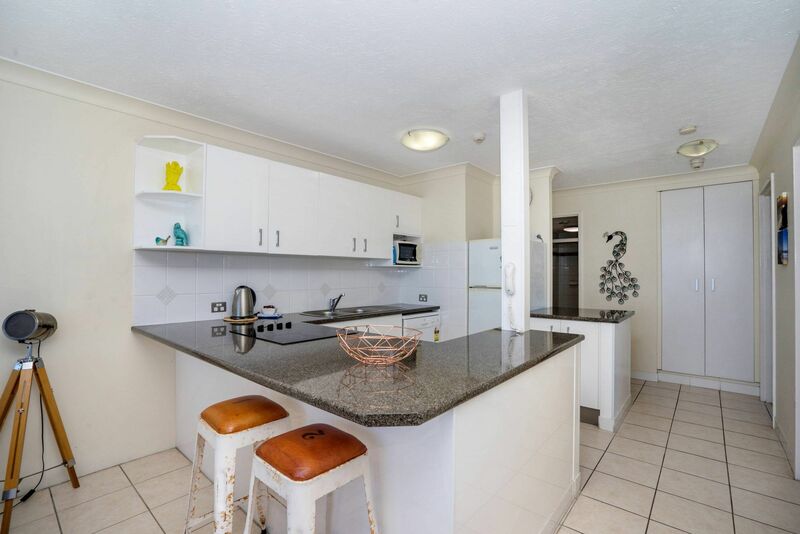 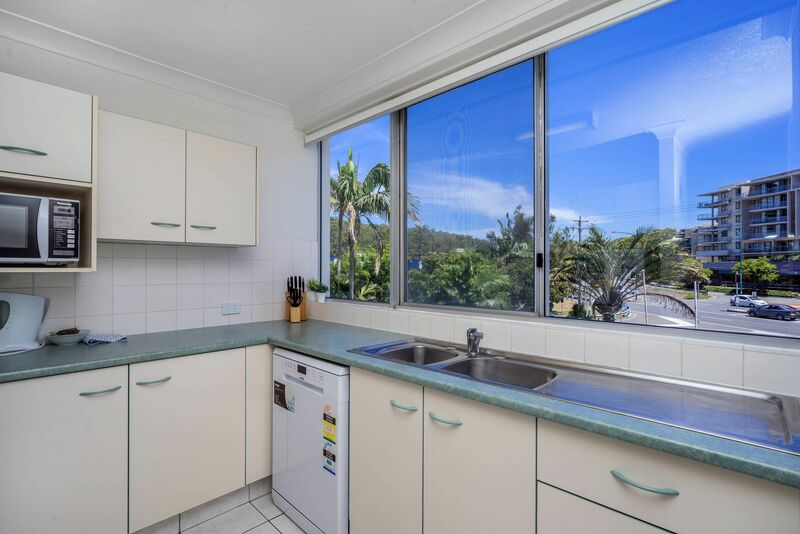 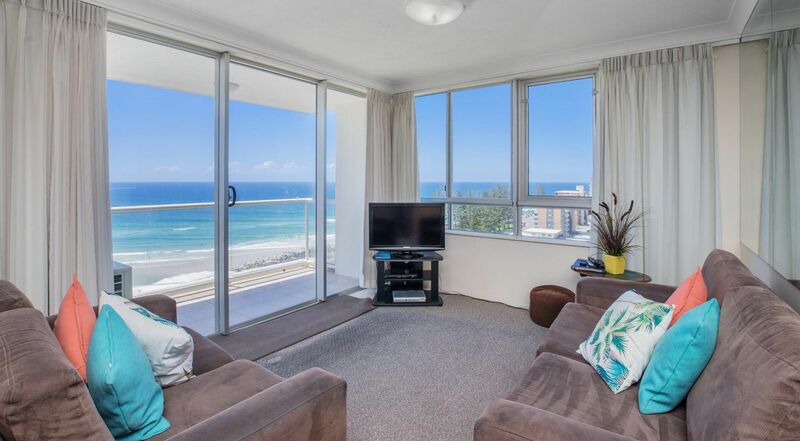 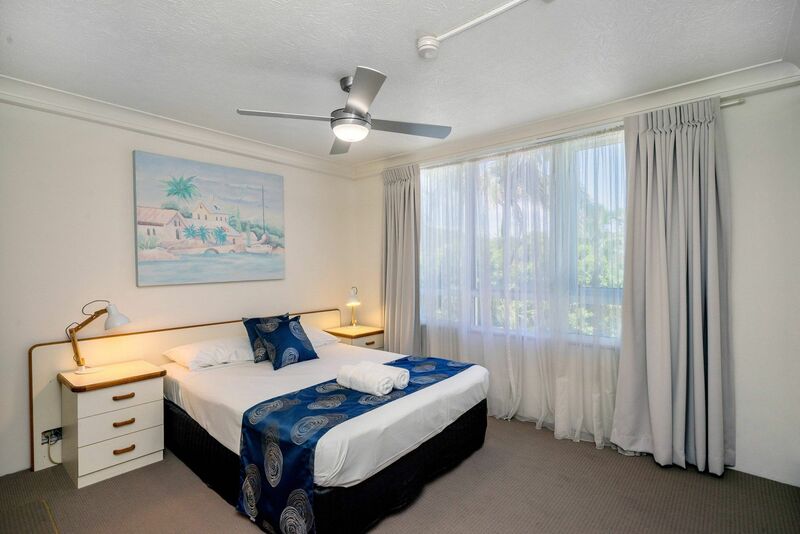 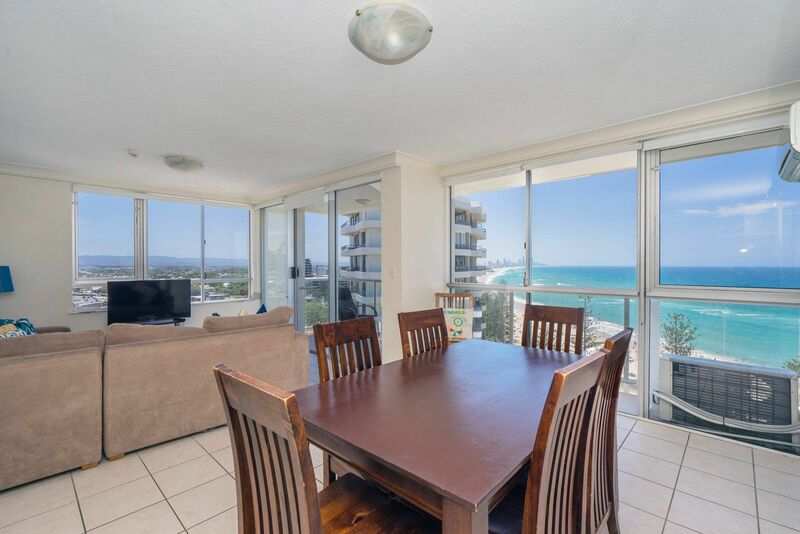 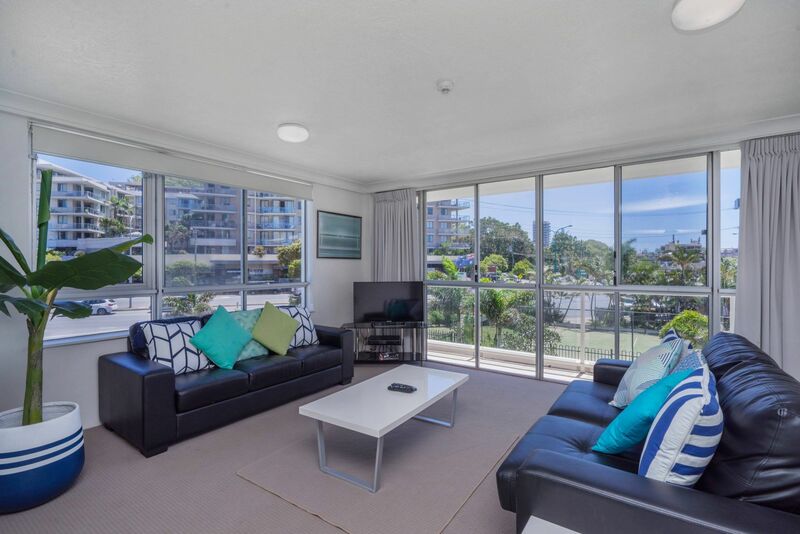 Enjoy a perfect seaside holiday from your scenic Burleigh Heads accommodation. 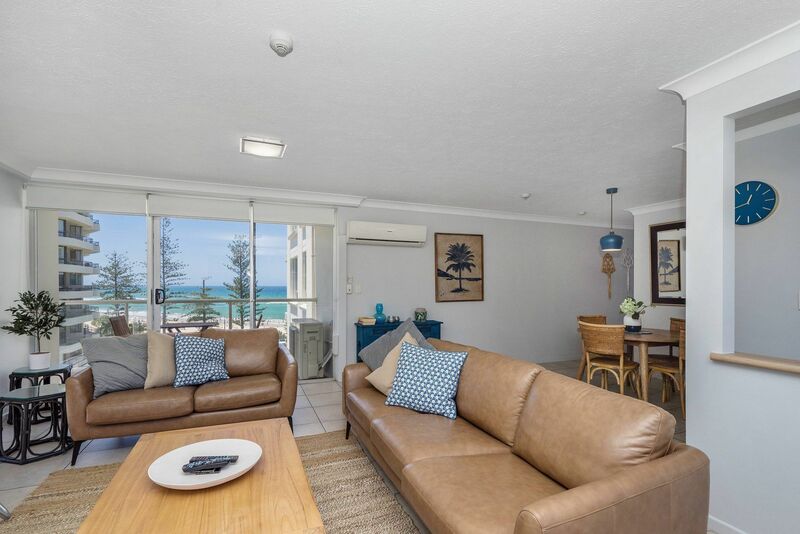 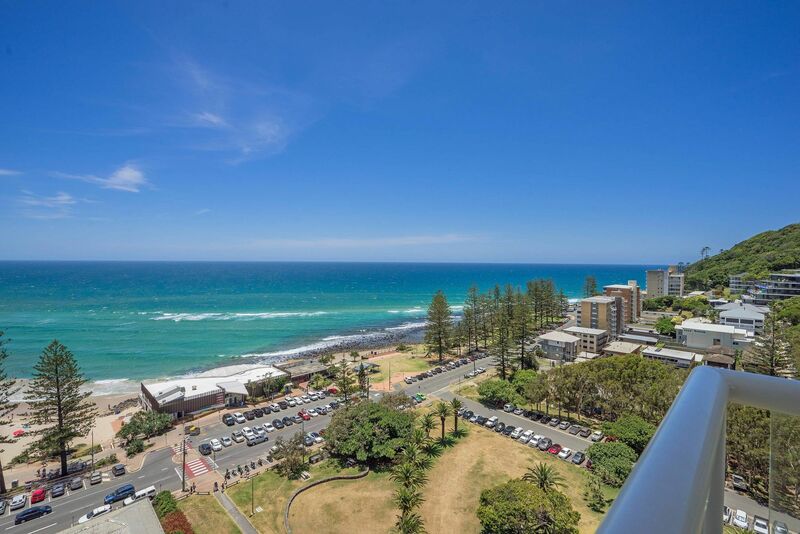 All Clubs, shops, hotels, markets, cafes, restaurants and beautiful Burleigh Beach are just a stroll away with adjoining Rudd Park with fully equipped, free BBQ facilities, beautifully maintained lawns and gardens.